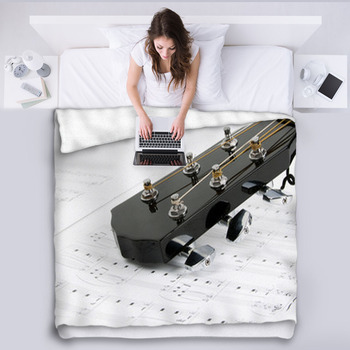 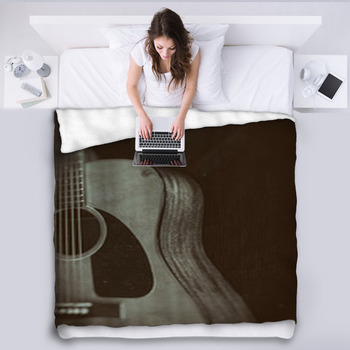 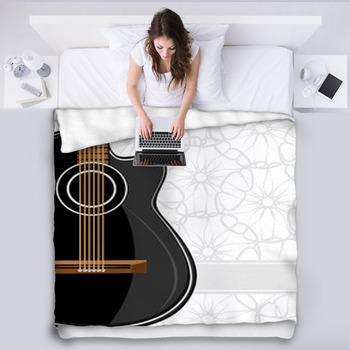 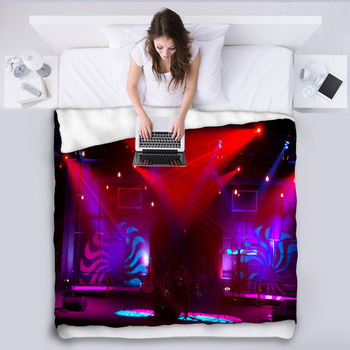 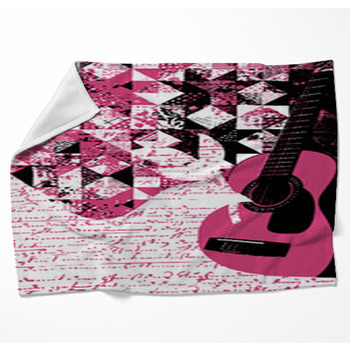 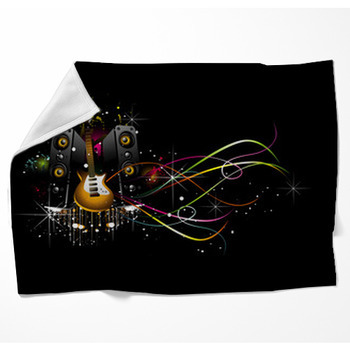 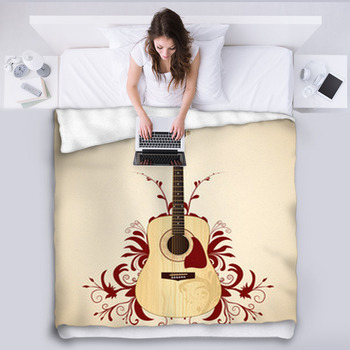 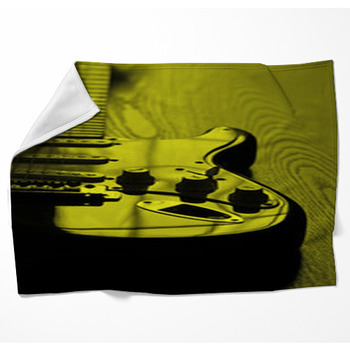 Keep the music going even as you sleep with dynamic guitar blankets customized especially for you! 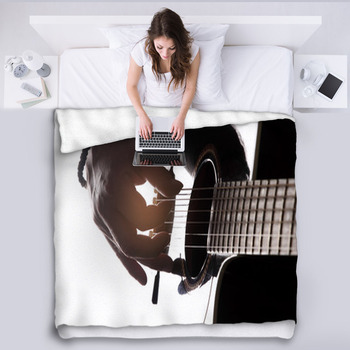 We know that music lovers, and especially guitar fans, are a passionate group. 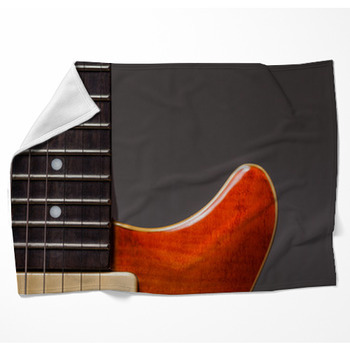 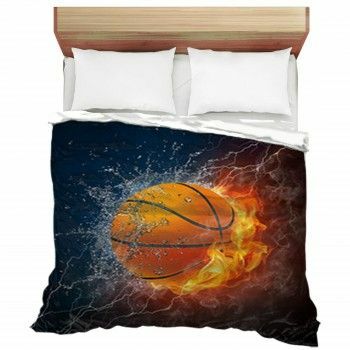 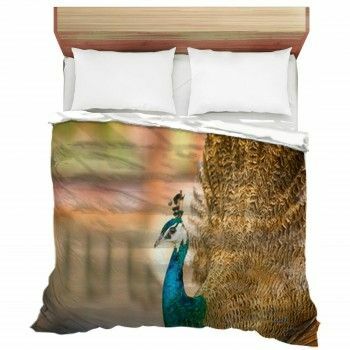 Our unique colorful guitar blankets allow you to display that passion even as you relax on your bed hugging with your customized design pillows. 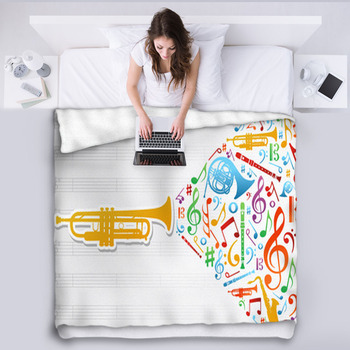 And these wonderful blankets are just as warm and cozy as they are fun to look at!.